How can I measure my child's true potential? Is your child bored in class but easily able to complete the work? Is you child frustrated with the slow pace of a class at school? Is your child having behavioural difficulties at school? 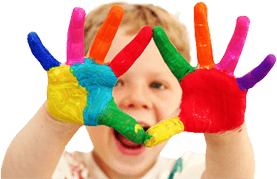 What Does Giftedness Assessment Involve?